Hey mommas! 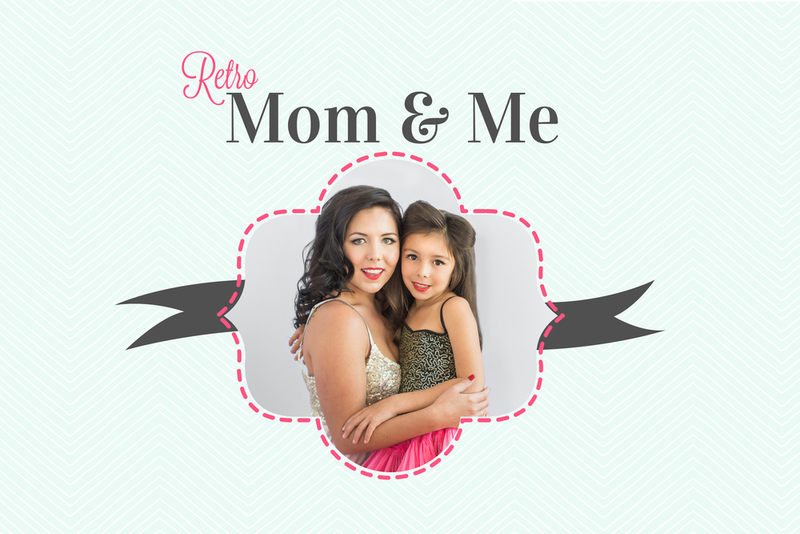 Treat yourself to a makeover photo shoot with your favorite little princess(s)! For the first time ever we will be offering a special Mother's Day mini session date open to daughters of all ages. Who wants to play dress up? Or you could go crazy and book our solo mini just for YOU on Saturday, April 30th! This sweet three year old could have gone ALL day! 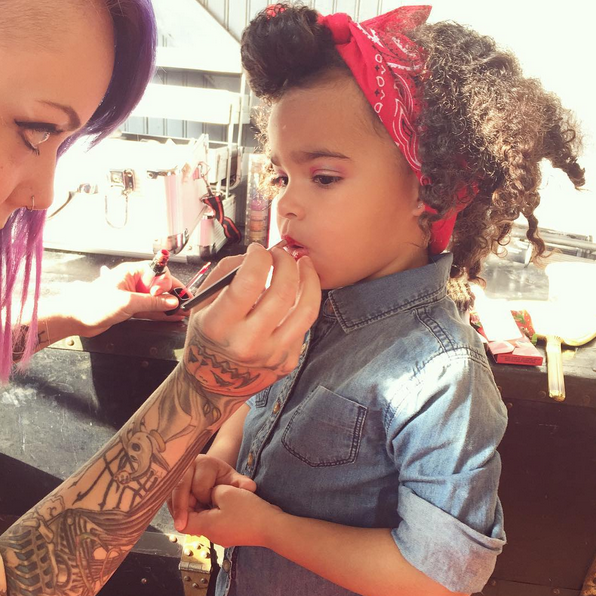 She absolutely loved playing dress up with her momma and couldn't get enough lip stick and eye shadow! take a family photo this year.